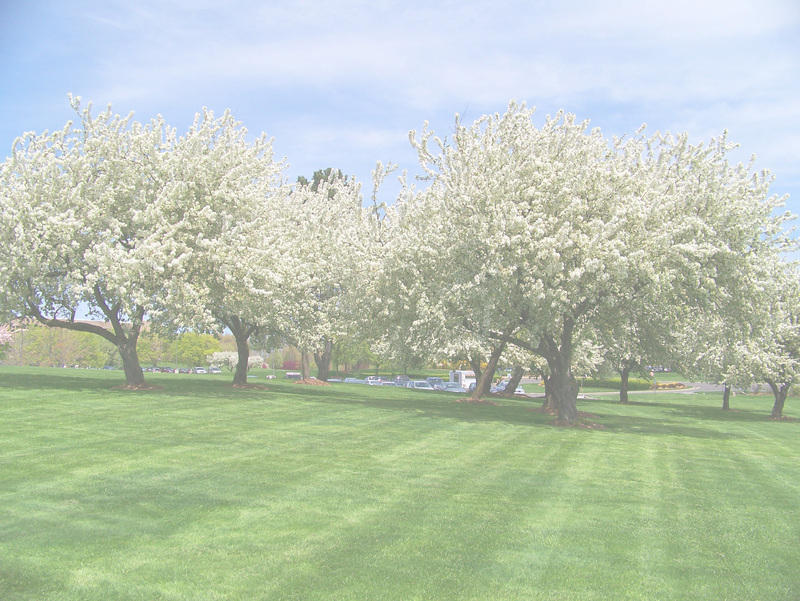 Is it time to change the look of your grounds or are your plantings old and overgrown? 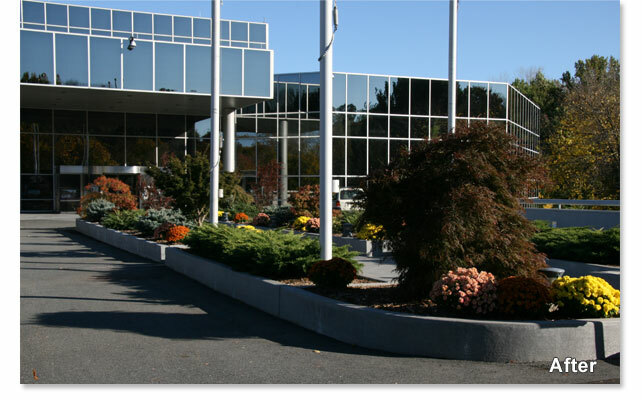 Montvale Landscaping can plan the entire project, literally from the ground up. Terrain grading, installation of an irrigation system, the selection of correct trees or shrubs, all need to be addressed. Using and providing the highest quality products available, Montvale Landscaping can make the right selection to keep your property looking great for years to come. 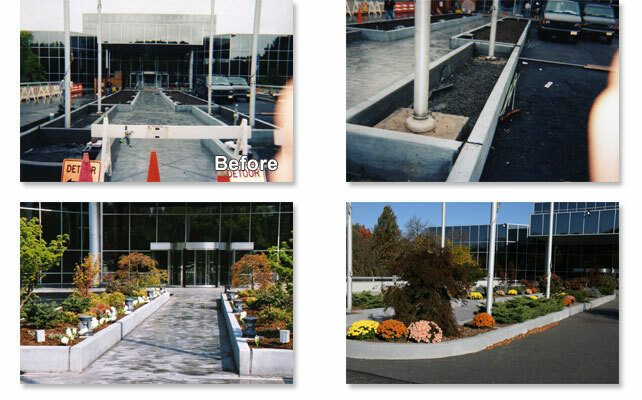 Jeff’s 40 years of experience in this field can bring a refreshing new look to your corporate building. Landscape Design Paramus, NJ Ridgewood, Washington Township, Saddle River, River Vale, Mahwah, Franklin Lakes, Allendale, Wyckoff, Hackensack, Montvale, Upper Saddle River, Ramsey, Woodcliff Lake, Park Ridge, Hillsdale, Northvale, Englewood Cliffs, Westwood, Wayne.